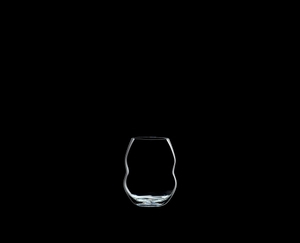 The machine-made white wine glass of the slip-proof glass collection Swirl is reasonably priced and ideal for everyday use. 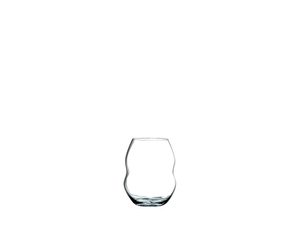 The glass is easy to hold due to its wavy shape and perfect for wine, juice and water. Named for the ease with which it allows you to swirl your wine, this collection offers a rippled shape with subtle grooves that help guide the wine around and around the vessel. All RIEDEL glasses are dishwasher safe.